Success of the economy hinges upon seasonal variations in agriculture, tourism, and construction activity as well as remittance inflows. 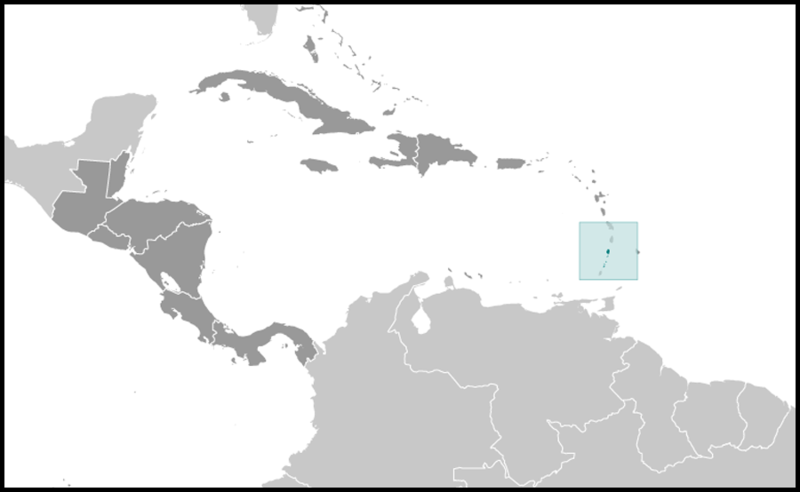 Much of the workforce is employed in banana production and tourism, but persistent high unemployment has prompted many to leave the islands. This lower-middle-income country is vulnerable to natural disasters - tropical storms wiped out substantial portions of crops in 1994, 1995, and 2002. In 2008, the islands had more than 200,000 tourist arrivals, mostly to the Grenadines, a drop of nearly 20% from 2007. 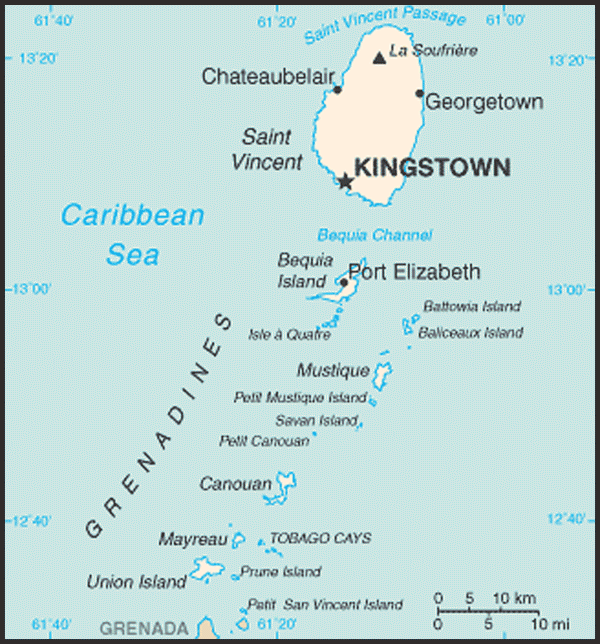 Saint Vincent is home to a small offshore banking sector and has moved to adopt international regulatory standards. The government's ability to invest in social programs and respond to external shocks is constrained by its high public debt burden, which was over 90% of GDP at the end of 2010. Following the global downturn, St. Vincent and the Grenadines saw an economic decline in 2009, after slowing since 2006, when GDP growth reached a 10-year high of nearly 7%. The GONSALVES administration is directing government resources to infrastructure projects, including a new international airport that is expected to be completed in 2011.